Gate stop by Locinox, meant for mounting to the ground. 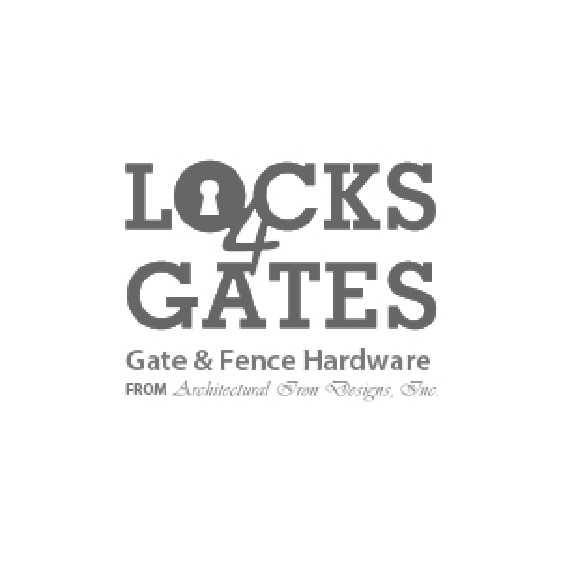 Can be installed to limit the opening of a gate to any desired angle. Gate stop with rubber on top to protect gate paint. - Height adjustable: 2-1/2" to 5-1/2"